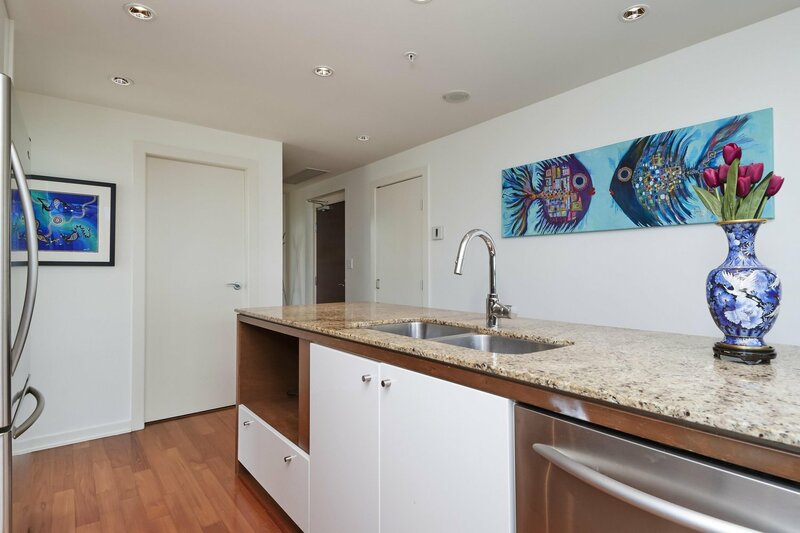 1706-1005 Beach Ave - THE ALVAR - One of the most sought after locations downtown, concrete construction, beach front living in the West End. 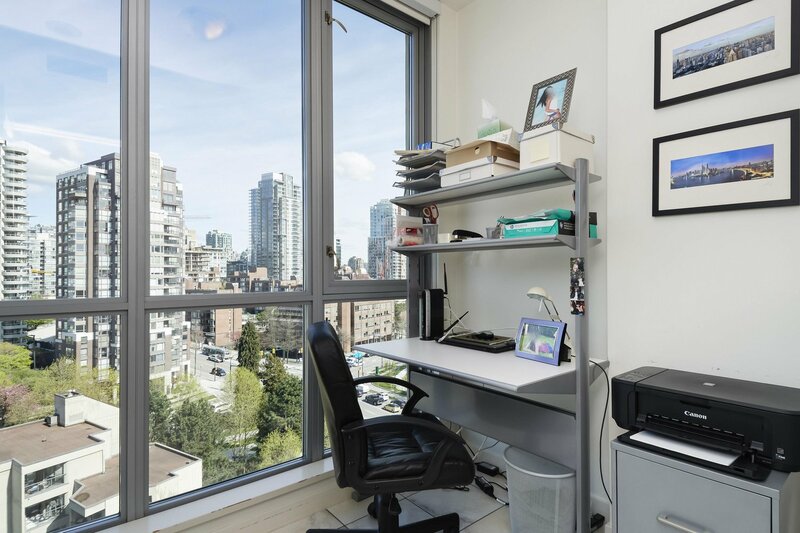 This almost 800 sq.ft. 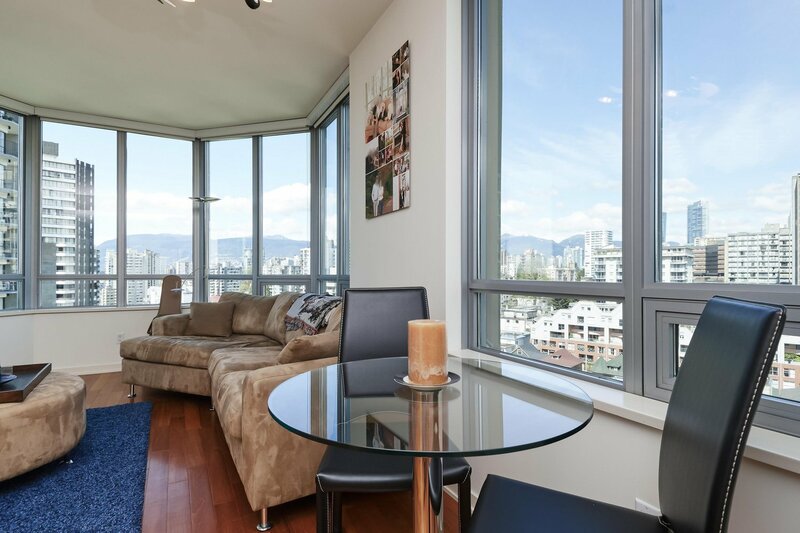 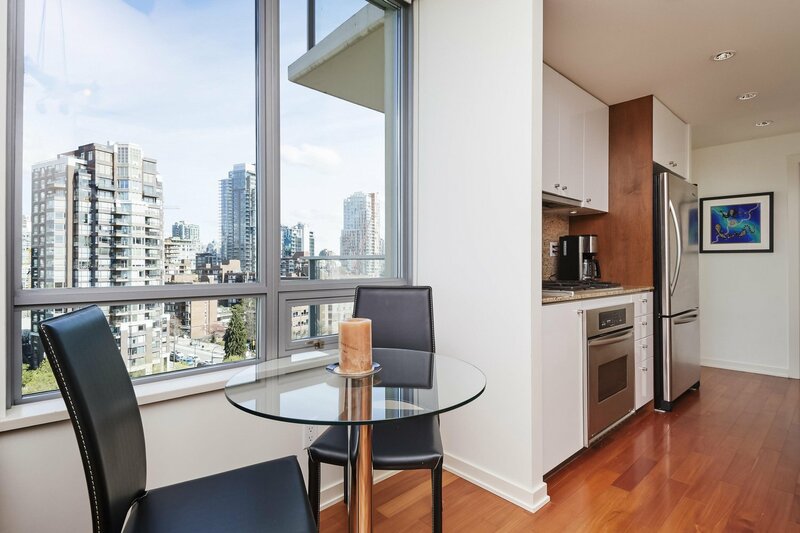 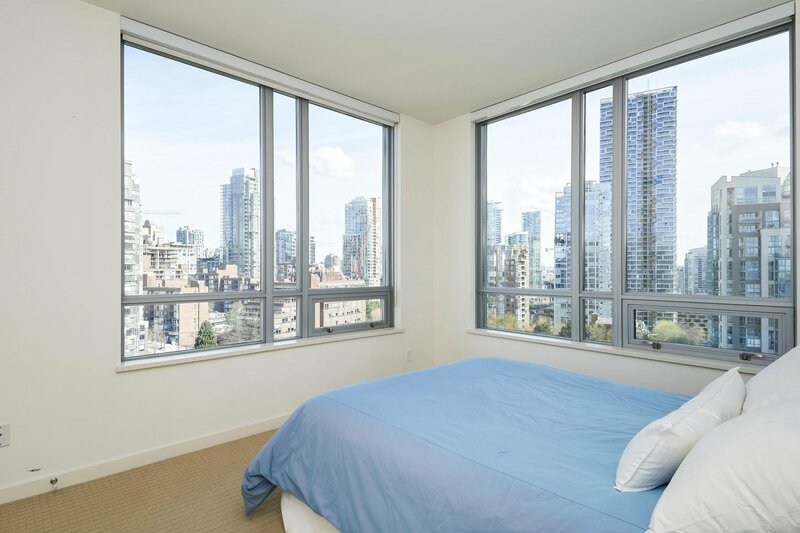 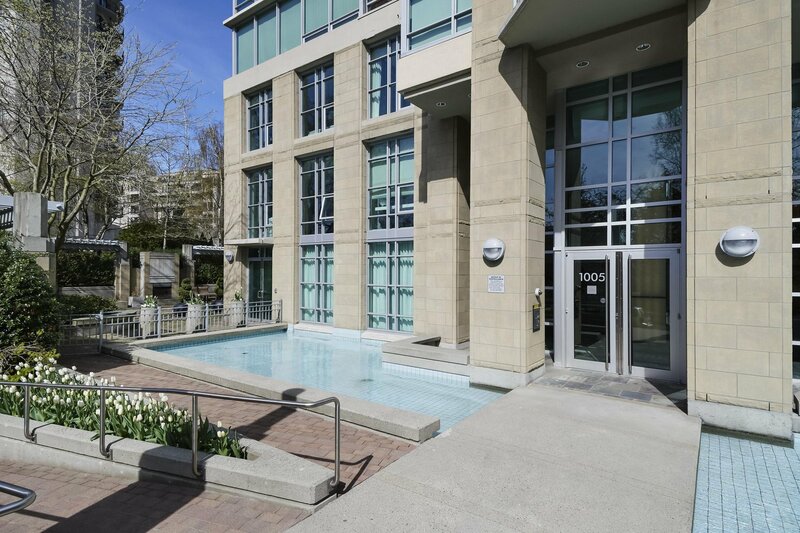 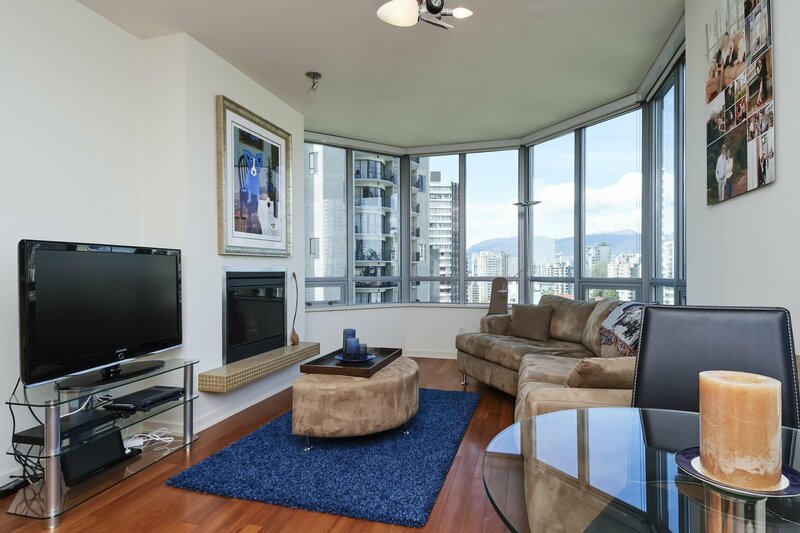 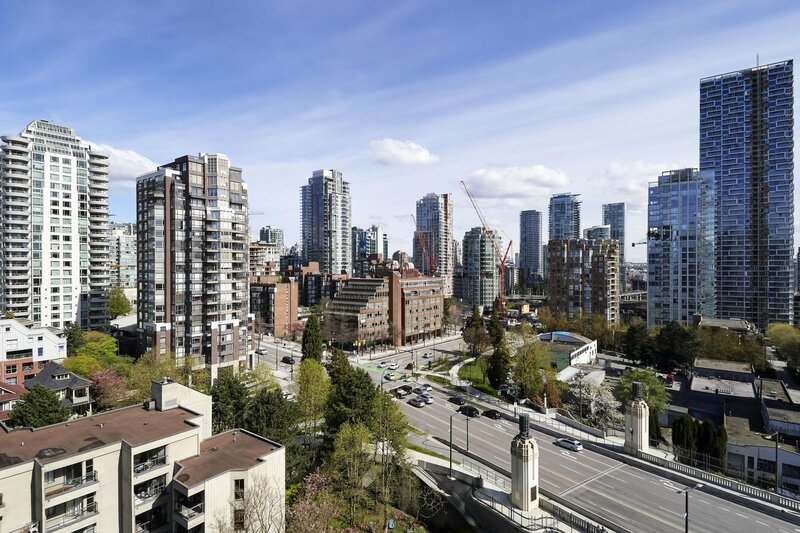 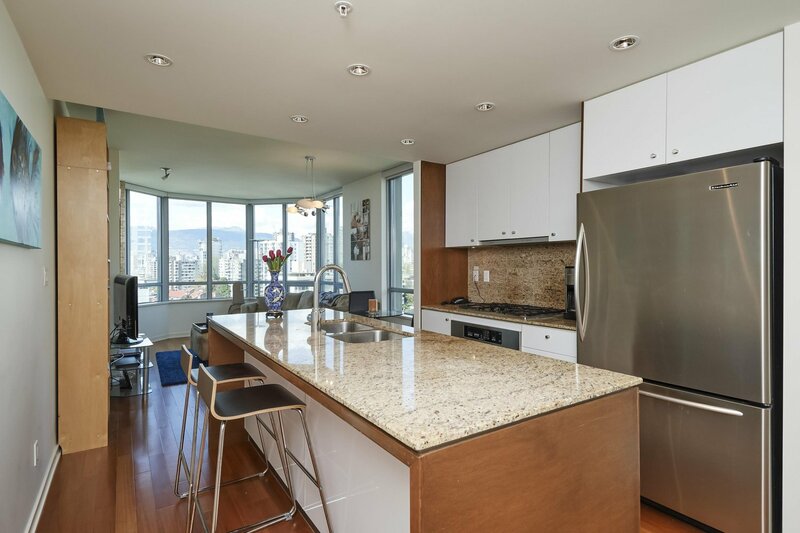 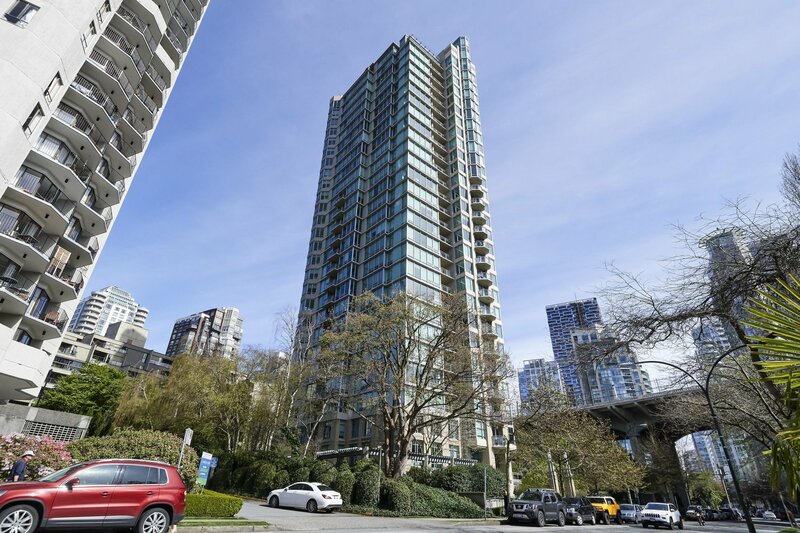 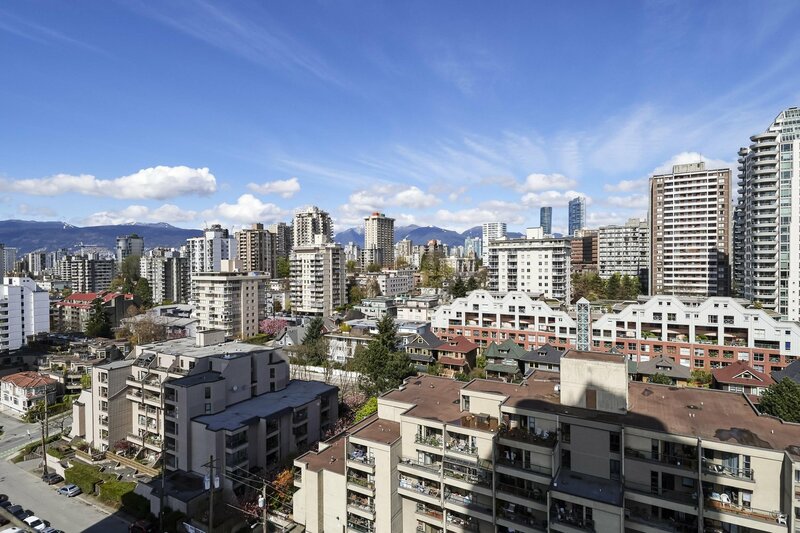 1 bed + den has fabulous views of English Bay, the mountains and west end. 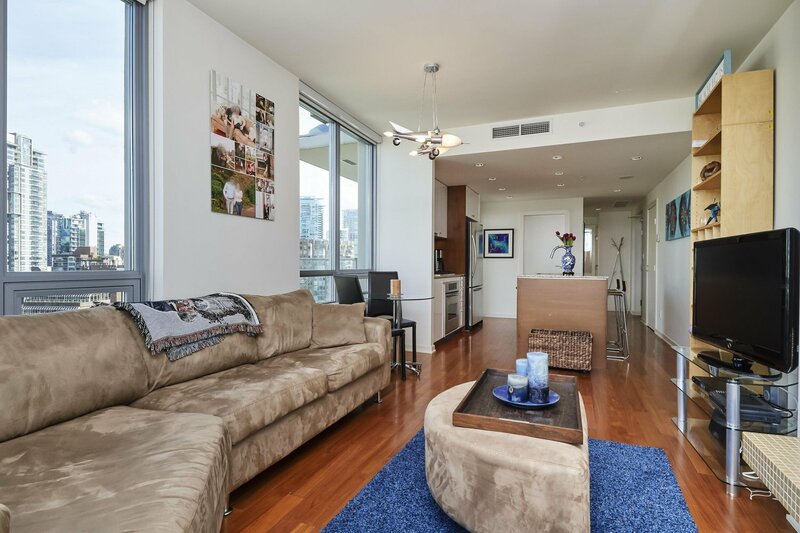 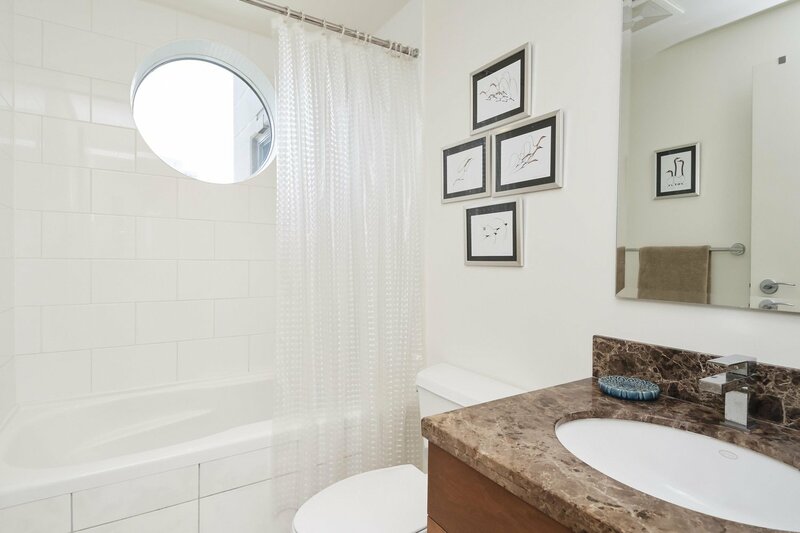 Corner unit with wrap around windows, 9' ceilings, hardwood floors, gas f/p, A/C, fabulous kitchen with stainless appliances, gas cooktop and granite counters. 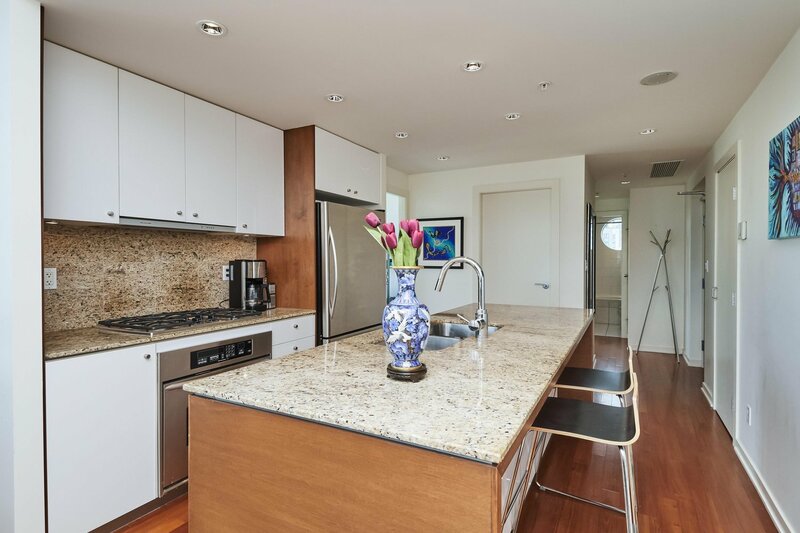 Great open floor plan with no wasted space. 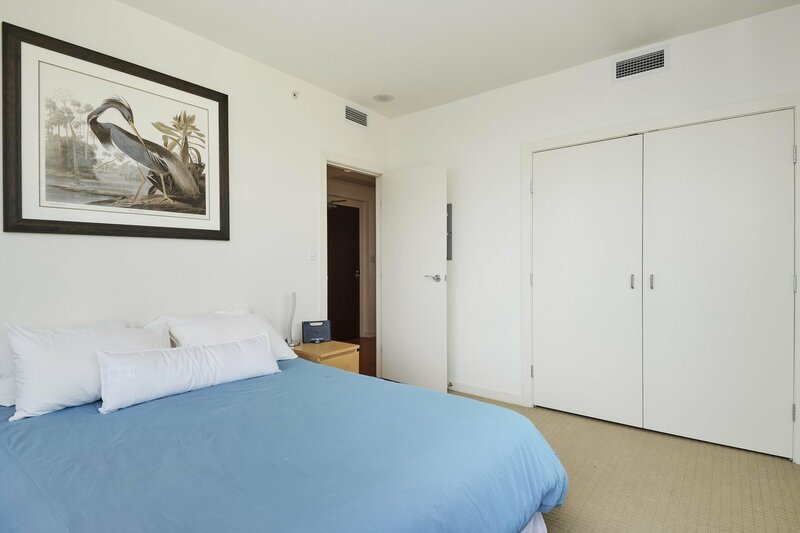 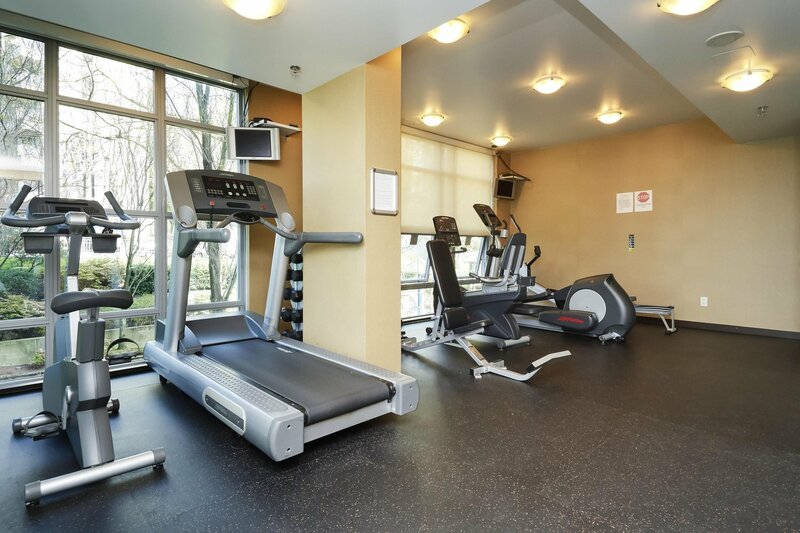 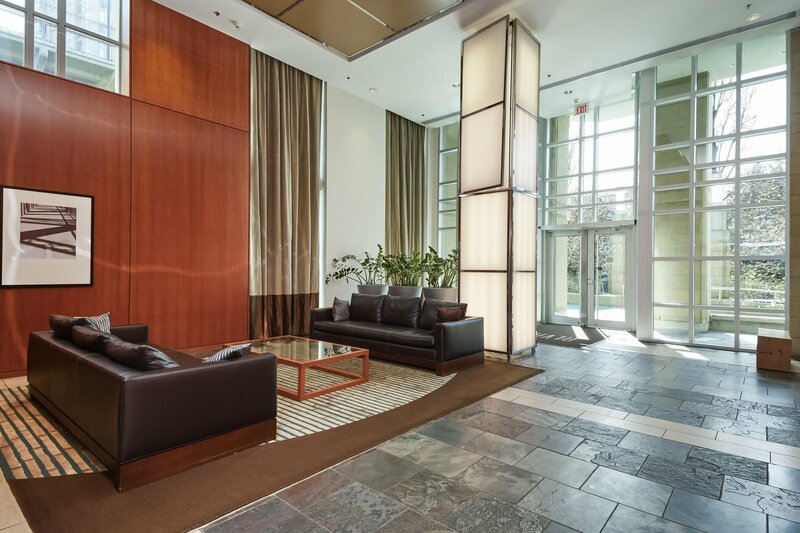 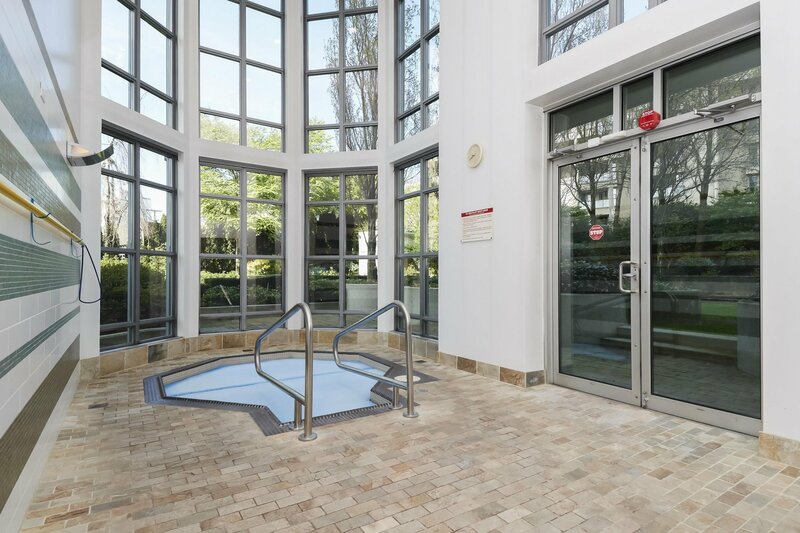 Amenities include a lounge, media room, hot tub, gym and visitor parking. 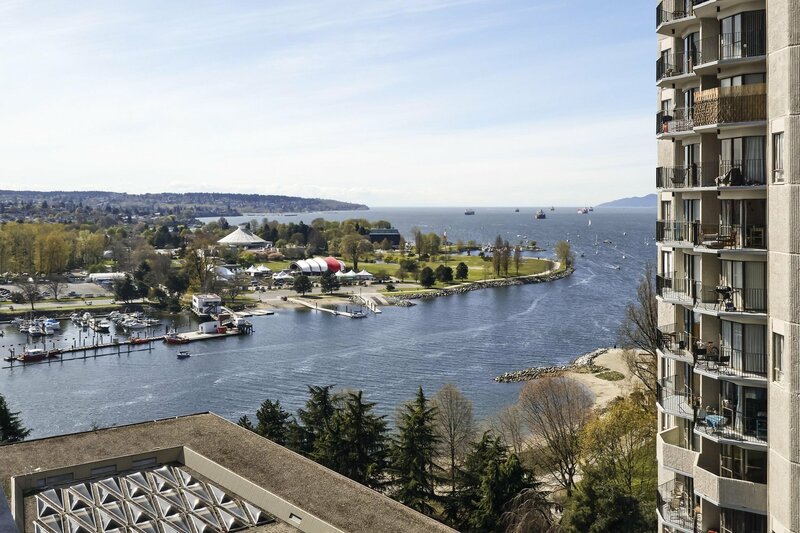 Steps to the seawall, aquatic centre and granville island ferry. 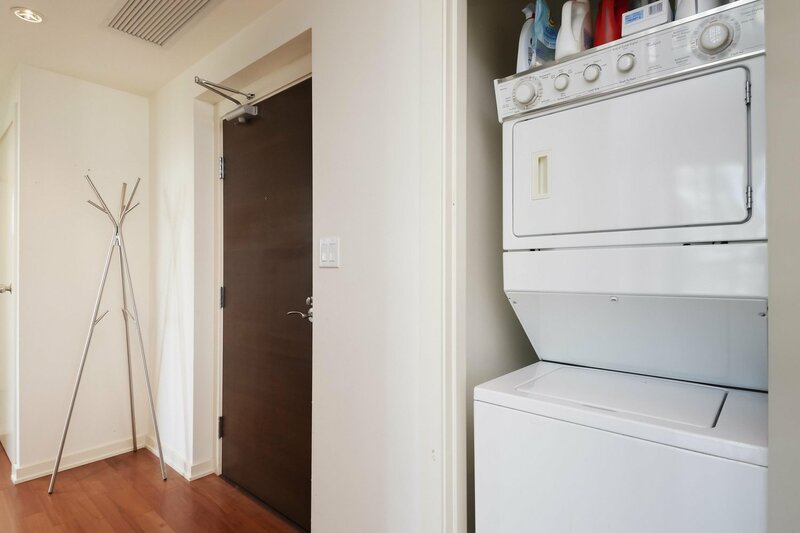 1 parking and storage included.